Hello my little mushrooms! ^_- As I was looking back on my older posts, I realized that I forgot to show you my may favorites last month! What is my problem? Anyways I hope you guys enjoy this months favorites, and as always make sure and let me know in the comment section what YOU think. Enjoy! 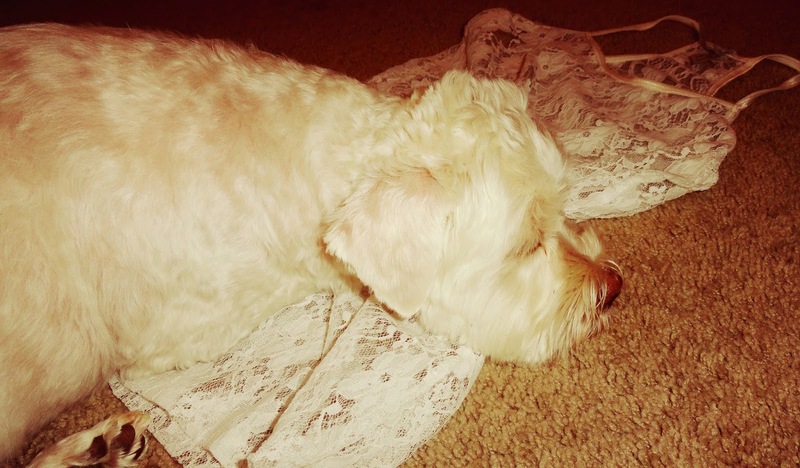 Mr. Chester wanted to be in sissy's posts so as I always say, the little diva got what he wanted. Anyways I've really loved this lacy tank top because it makes any outfit appear more feminine and girly, with a touch of vintage. Judge me if you will, but when a home girl has a bad hair day she will always run back to her favorite hat. 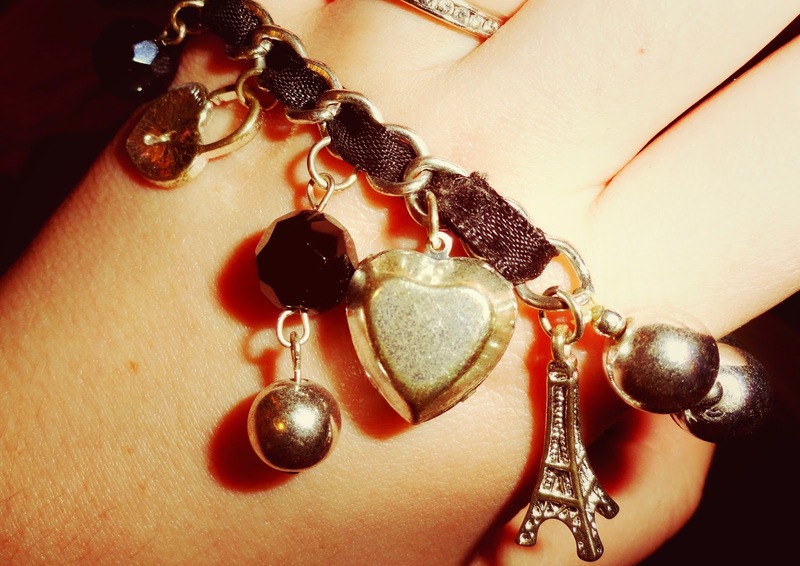 This is a lovely bracelet I got from my sister a couple years ago. I love how unique it is, with different little charms. It makes me smile every time I wear it because I think of her and what a caring heart she has. For those who are old subscribers, you know by now my love for pandas. 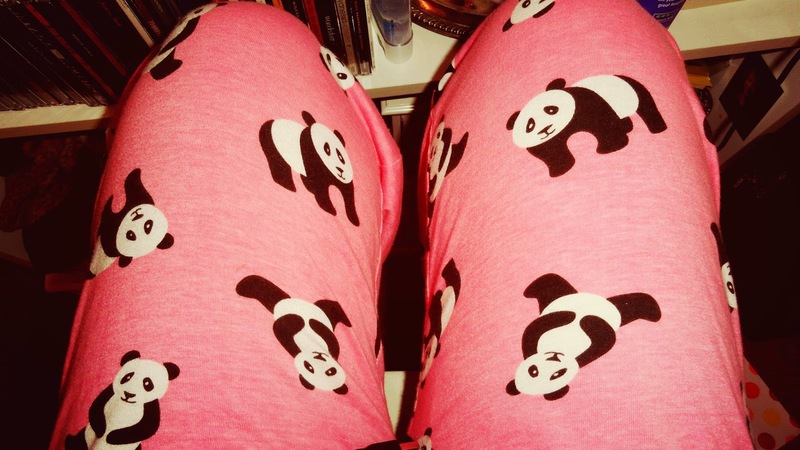 When I saw these pants I didn't think twice about purchasing, or try them on for that matter! If you remember my shoe collection I posted a while back (Part 1 & 2 will be linked at the bottom), you know that these bad boys are one of my favorites. 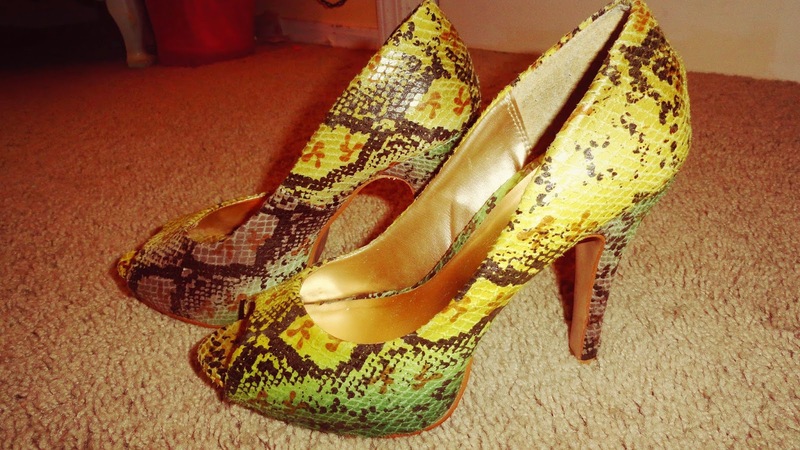 They are from Buckle and are definitely the most comfortable pair of heals in my closet. 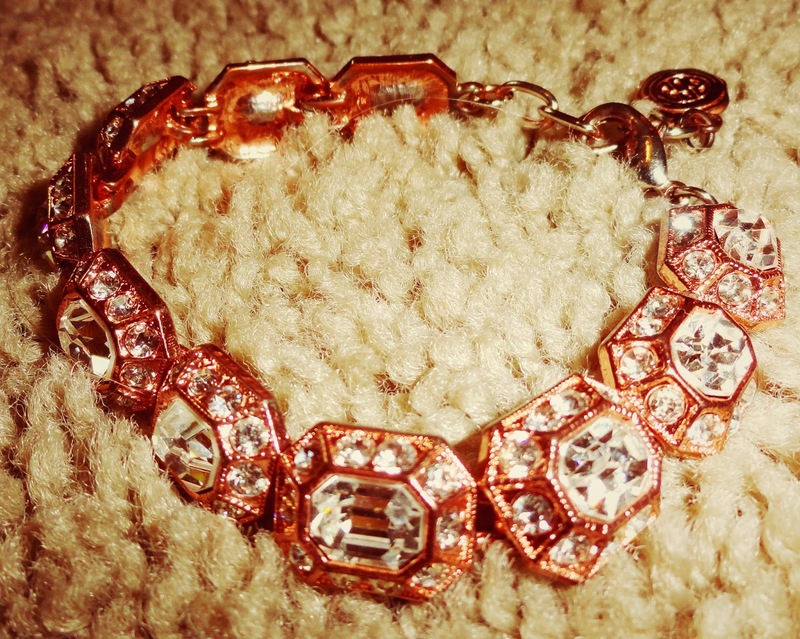 Although the lighting may portray something different, this is a rose gold bracelet. 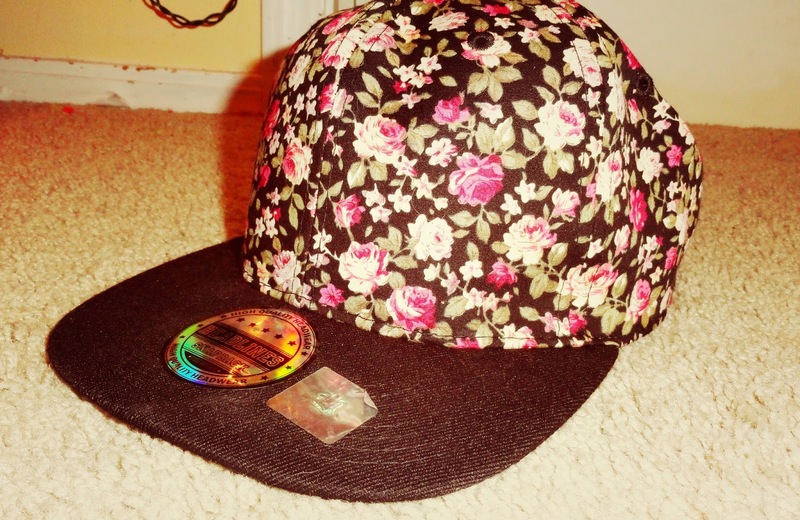 I wish I could tell you all where I bought it, but I can't because it is a little boutique around where I live. (My stalkers have gotten out of control, I hope you understand!) Anyways I love this because it adds a touch of sparkle to any outfit, as well as goes with just about everything. 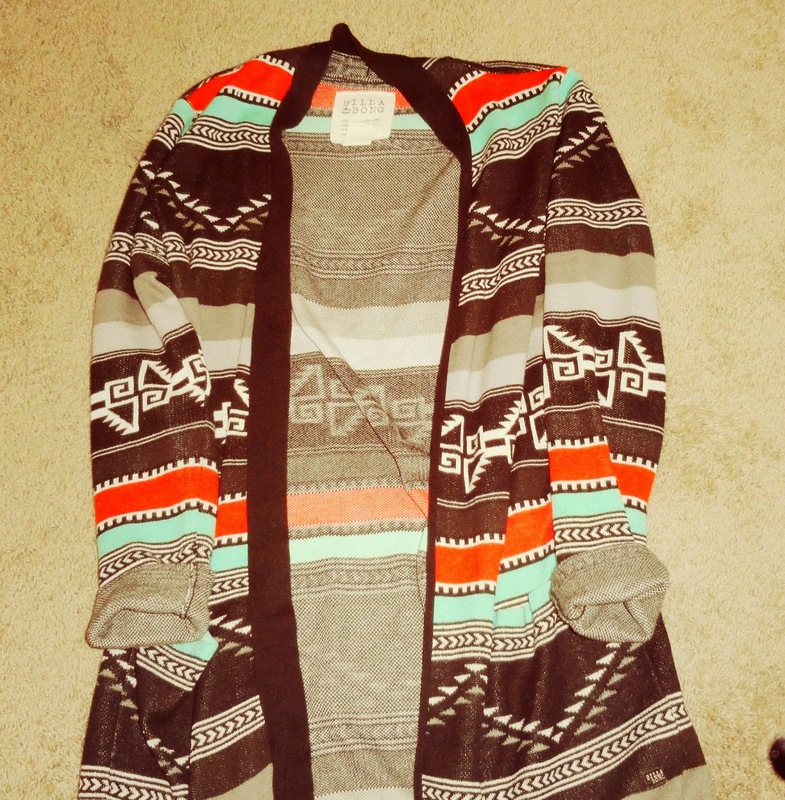 This last piece I am showing you guys today is a long over sized cardigan by Billabong. I love the print and different colors, very bohemian hippie looking. :O Thanks for the nice words, Kem! I love you! !